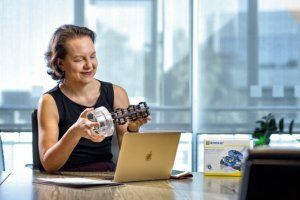 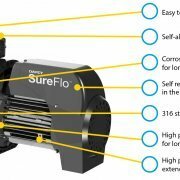 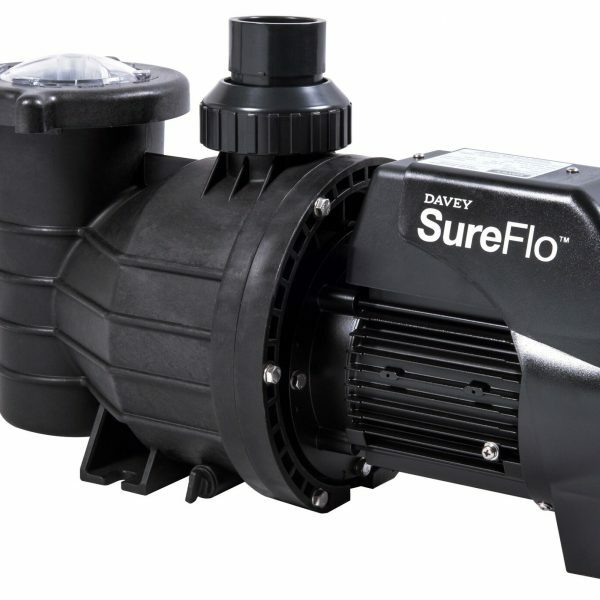 WHY CHOOSE THE Davey SureFlo universal multi-fit swimming pool pump? 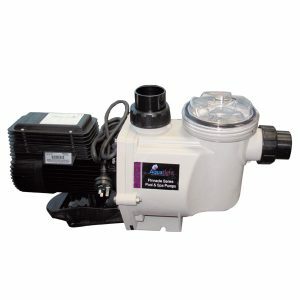 Constructed of strong corrosion resistant and UV materials for long and reliable working life. 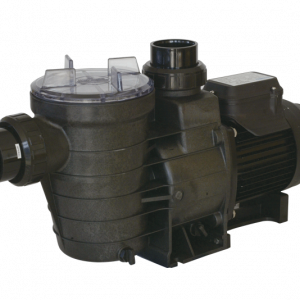 High Quality – Corrosion resistant Noryl impeller for longer lasting trouble free performance. 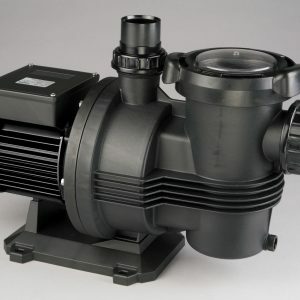 Long Lasting – High performance silicon carbide Viton mechanical seal for long life in pool water. 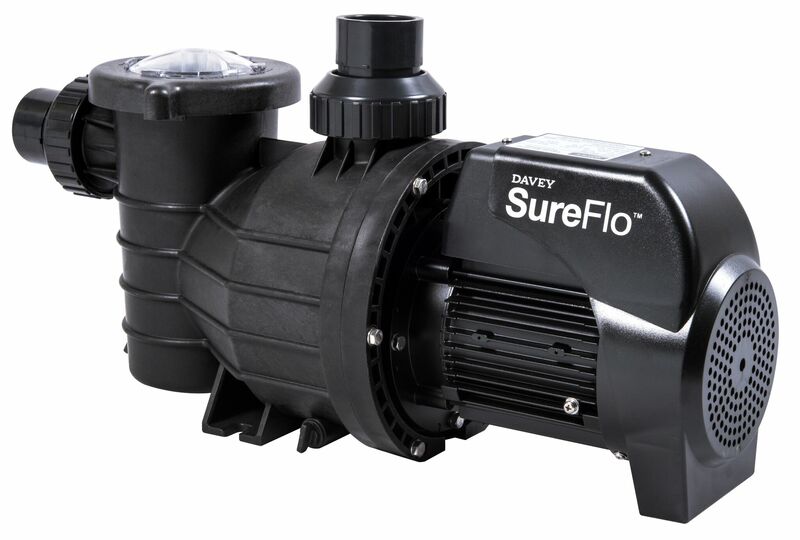 High Performance – Powerful pumping delivering optimum flow rates for rapid pool water turnover.